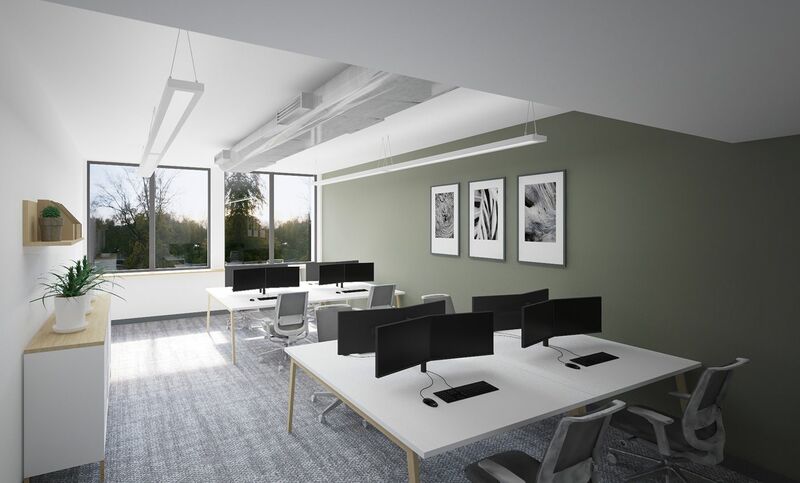 In a crowded, hectic world, where space is scarce, Glasshouse bucks the trend, with generous workspaces set in beautiful, extensive grounds, surrounded by exceptional facilities. 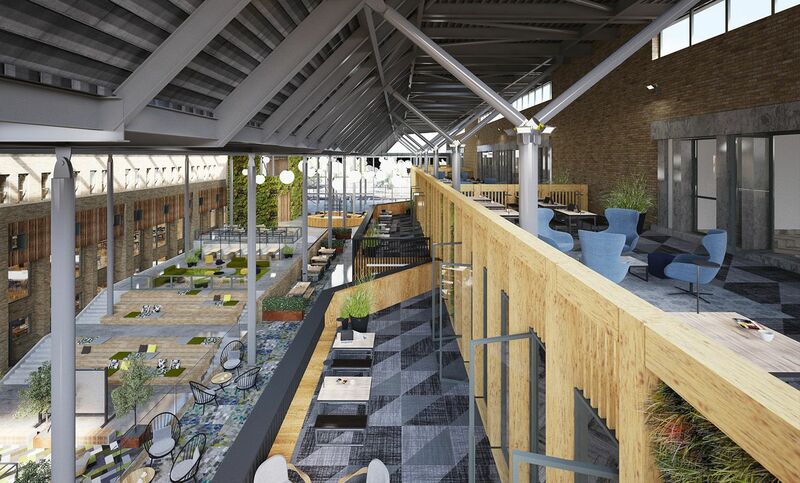 Available from November 2019, Glasshouse features 150,000 sq ft of modern workspace with the flexibility to tailor the office to your needs. With the biggest and best invested life science R&D facilities in the UK, Alderley Park provides companies with a range of bioscience capabilities that are second to none. 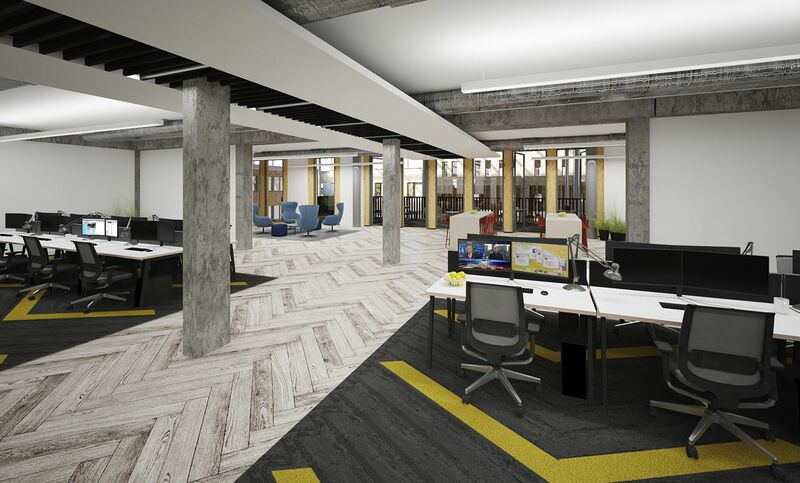 45,000 sq ft of new ready-to-go chemistry, biology and coworking labs opening Spring 2019. The Park offers a truly comprehensive range of highly specialised services. In fact, it has one of the widest ranges of scientific services of any science park in the UK. 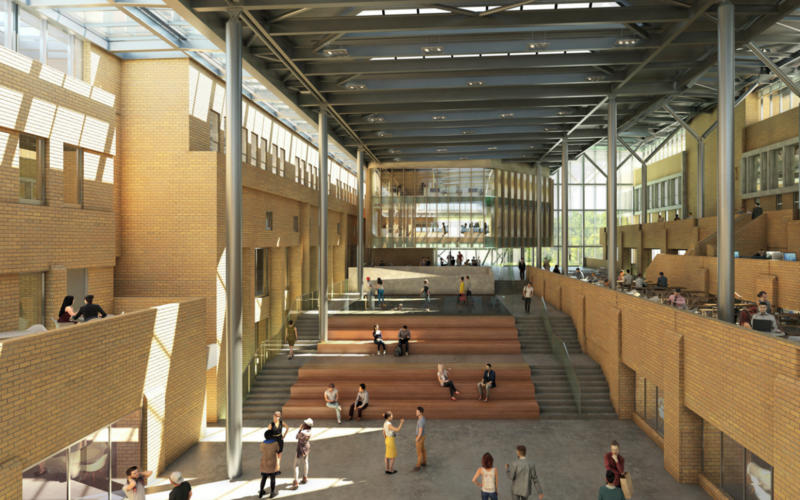 Development plans for 100,000 sq ft of new chemistry and biology labs by 2020. Alderley Park’s Mereside campus provides the opportunity to work side by side with some of the world’s leading life science companies, with a wealth of opportunities to network, share ideas and collaborate. Find out who’s already part of our campus community. Sized between 600 sq ft and 3,200 sq ft with associated write up space.